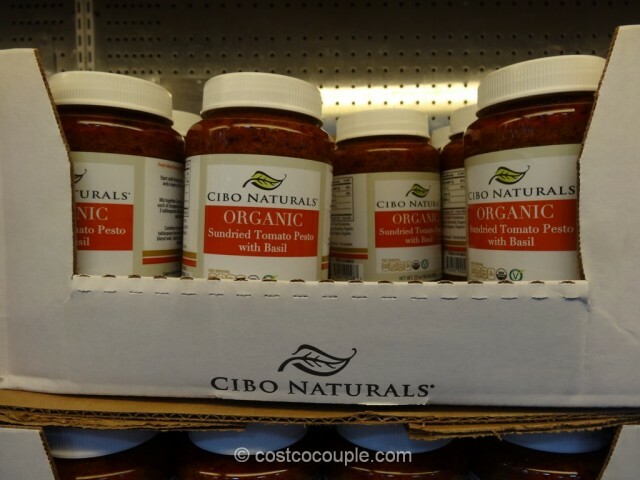 We sampled the new Cibo Organic Sundried Tomato Pesto at Costco recently. 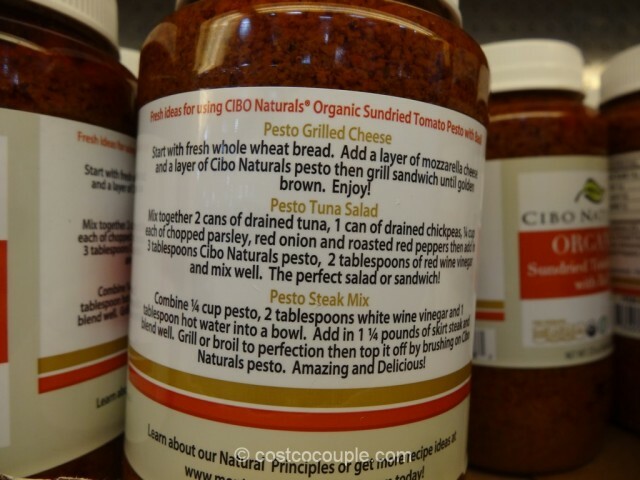 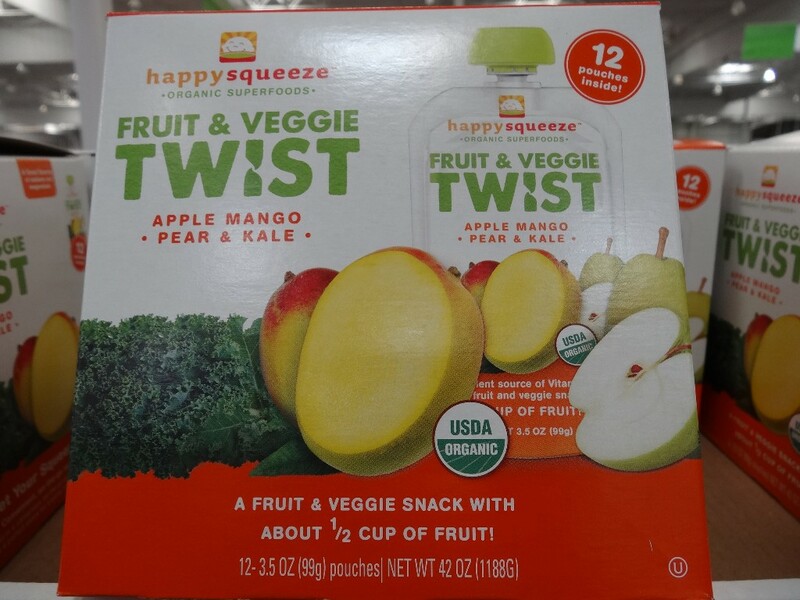 This is a great alternative to the Kirkland Signature Italian Basil Pesto. 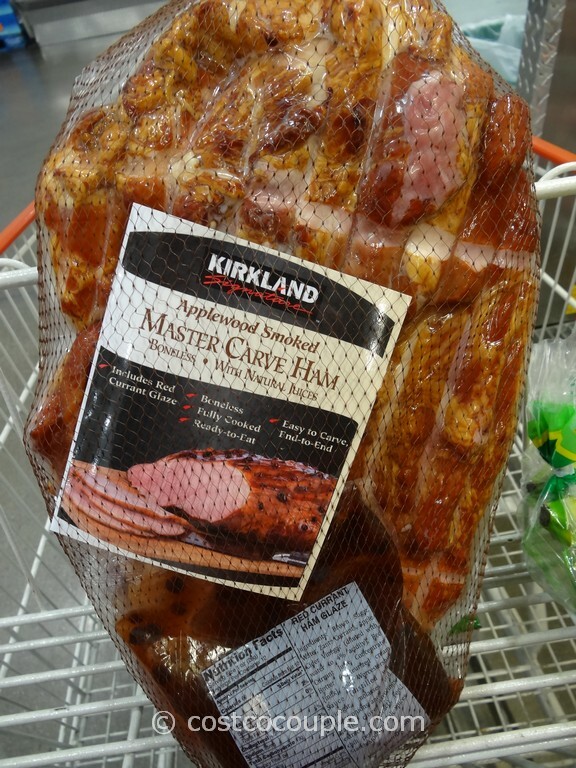 It was delicious in the sample sandwich. 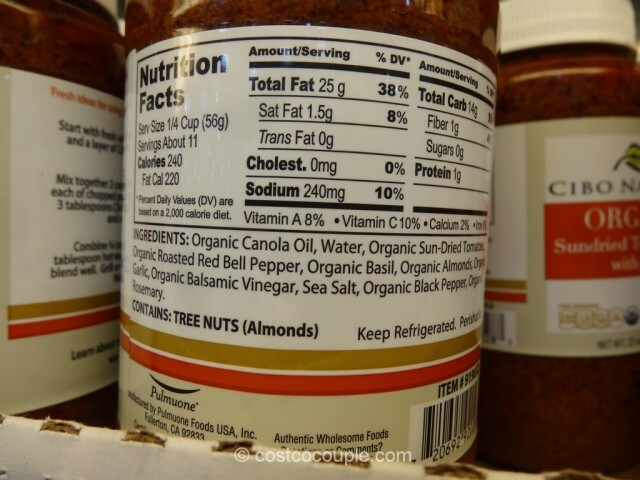 The bottle included some suggestions for using the sundried tomato pesto – in a grilled cheese, tuna salad or as a steak marinade. 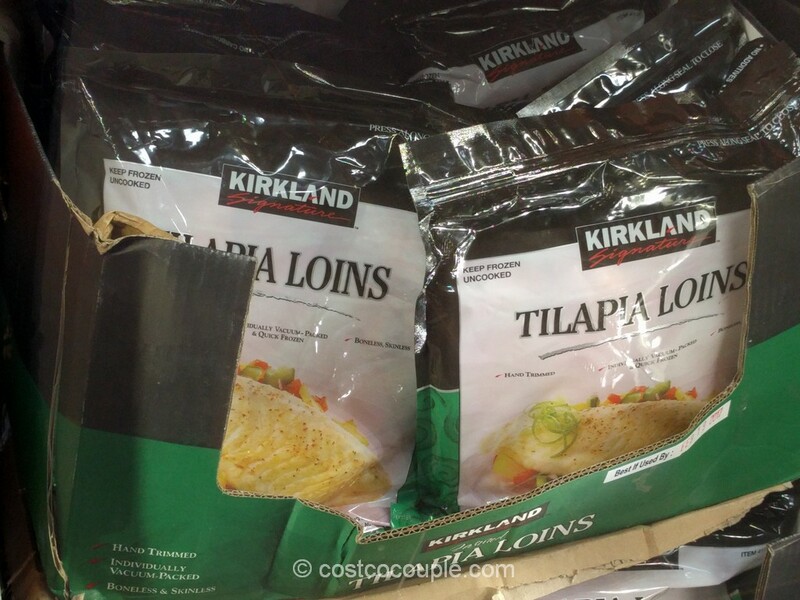 I think you can easily toss it with some pasta as well. 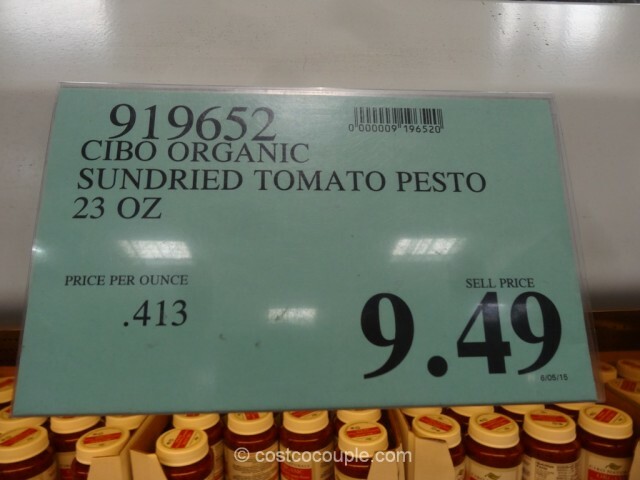 The Cibo Organic Sundried Tomato Pesto is priced at $9.49 for a 23 oz bottle.